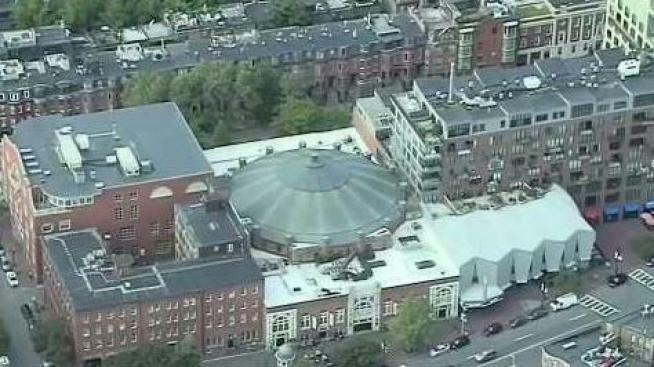 Fenway park, the Boston Center for the arts, and other popular Boston destinations are stepping up security after revelations from Steven Paddock's computer in the wake of the Las Vegas shootings. The gunman who opened fire on concertgoers in Las Vegas researched Fenway Park and the Boston Center for the Arts in the months before the massacre, Boston police confirmed Thursday. 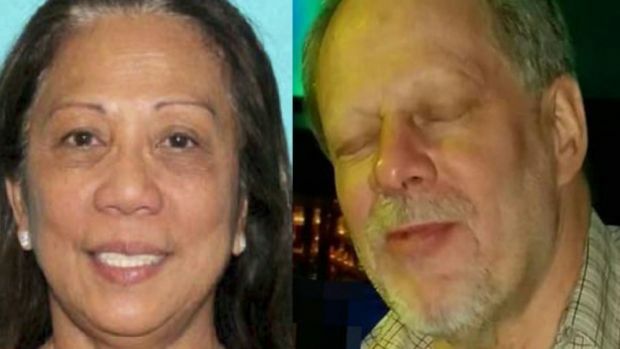 At this point there is no evidence that Stephen Paddock ever traveled to Boston. All that is known is that he did research on the city involving venues and hotel rooms overlooking those venues. "We got a lot in this city, and we are going to step up our efforts around them," Boston Police Commissioner William Evans said. Boston police issued a statement Thursday saying they are aware of the reports and are working with their federal partners. Lt. Detective Mike McCarthy said federal officials told Evans that they found information while investigating Paddock that mentioned the Red Sox ballpark and the South End performing arts complex. Fenway has hosted several concerts in recent months, including Lady Gaga, Billy Joel and New Kids on the Block. The Boston Center for the Arts mostly hosts smaller art shows and theater performances. "Who knows what he was thinking," Boston Center for the Arts CEO and President Gregory Ruffer said Thursday. The FBI said there is no information to indicate any threat to Boston. "The FBI Boston Division is actively assessing intelligence and at this time has no information indicating specific and credible threats to any segment to our community," said Harold Shaw, special agent in charge for the FBI Boston Division. "Any possible nexus to Boston discovered during the ongoing investigation has and will be immediately briefed to the Boston Police Department, and other affected law enforcement agencies." Boston law enforcement officials told NBC News the FBI and Boston police have been in touch since Wednesday evening regarding the information tying Paddock's web searches to the city. Boston police have also been in touch with Las Vegas police. Gov. 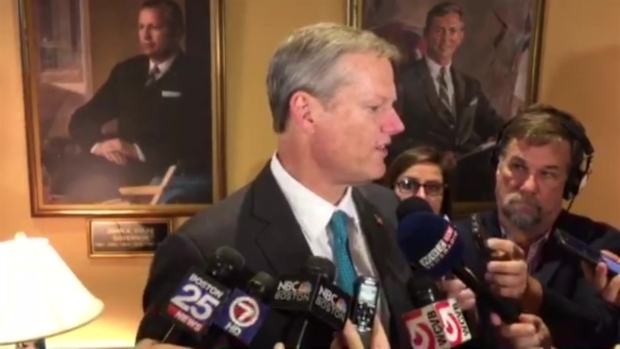 Charlie Baker said he is also aware of the reports, but there is no evidence of a threat that has anything to do with Massachusetts. The NBC Investigators have been focusing on soft targets and potential problems in Boston for months. With reports that the Las Vegas shooter was researching locations in Fenway, the NBC Boston Investigators want to know if Fenway is safe. "We've been in regular contact with the (Massachusetts) Fusion Center, and they've been in regular contact with Las Vegas," he said. "We and many others are fully plugged in on that investigation, and there is no imminent threat to anything in Massachusetts." Boston Red Sox spokeswoman Zineb Curran said the team is taking extra precautions in the wake of the report. "While there is currently no credible threat to Fenway Park according to public safety agencies, the Red Sox have been working with city, state, and federal officials on increased security measures for postseason games at Fenway Park," she said. A senior Boston police official said Evans spoke to the Red Sox on Thursday to ensure that there will be extra police resources in and around the ballpark for Sunday's home playoff game against the Astros. Some of those resources will be seen and some will be undercover, the official said. "It's all very scary," said State Sen. Michael Moore, Senate chair of the Committee on Homeland Security and Public Safety. "Since the Boston Marathon, we've all had concerns about any outdoor events," Moore said. "I think what we have to do is continue to be vigilant and try to make sure that we can provide the best security we can." Massachusetts Governor Charlie Baker spoke Thursday following reports that the Las Vegas shooter researched possible locations in Boston. "There's only so much we can do. You take a city like Boston, New York, even Las Vegas. I don't know how we can actually secure or get security cameras or footage that's going to capture every single inch before an event." Law enforcement officials also told NBC News that Paddock researched the Lollapalooza concert event in Chicago, which is held from Aug. 3-6. Other news outlets have reported that he had a hotel reservation but did not show up in Chicago on those dates. The Chicago Police Department said it was aware of reports that Paddock may have had a hotel overlooking Lollapalooza. 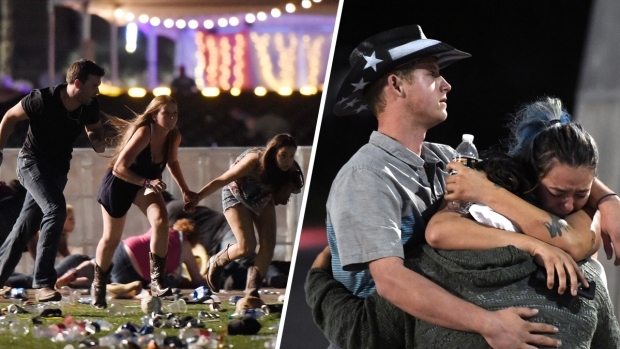 Right now, the officals briefed on the investigation still don't know the motive behind the Las Vegas shooting and are trying to figure out what the Boston and Chicago research was all about. The Boston division of the Bureau of Alcohol, Tobacco, Firearms and Explosives is in Las Vegas assisting in the investigation, working with ATF units from Los Angeles, San Francisco and Phoenix. The Boston ATF would not comment on its involvement in the investigation. 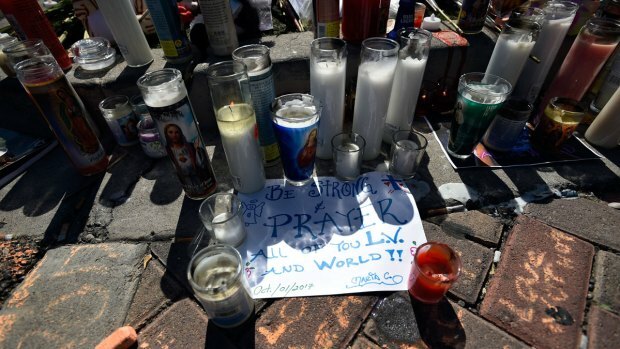 Where other mass killers have left behind a trail of plain-sight clues that help investigators quickly understand what drove them to violence, the 64-year-old shooter had nearly no close friends, social media presence or other clear connections to the broader world.